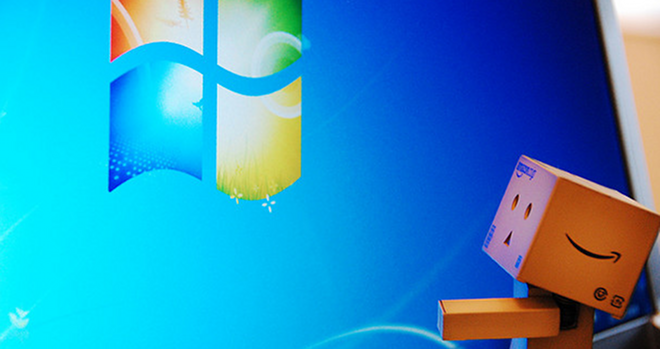 Windows has changed a lot over the years, but how backwards compatible has it remained? This experiment started with Windows 1.0, installing upgrades right through to Windows 7. How many programs and settings could remain intact across almost twenty years of OS updates? You might be surprised… Bonus points if you spot which version of Windows is missing.